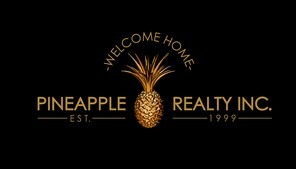 Contact Us – Pineapple Realty, Inc. If you have a question or would like a response from one of our agents, please complete the following form and someone will reply to you soon. 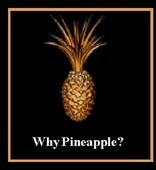 Please help us fight spam and answer the following question before clicking submit.